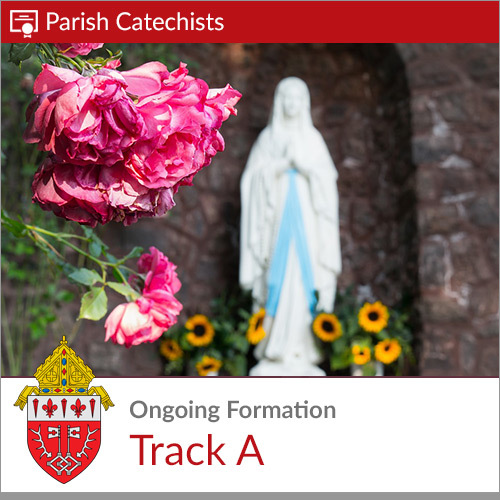 Track A contains 6 lessons broken out into the categories of Theology, Spirituality, and Methods. Click the Purchase button to view the lessons in this track. 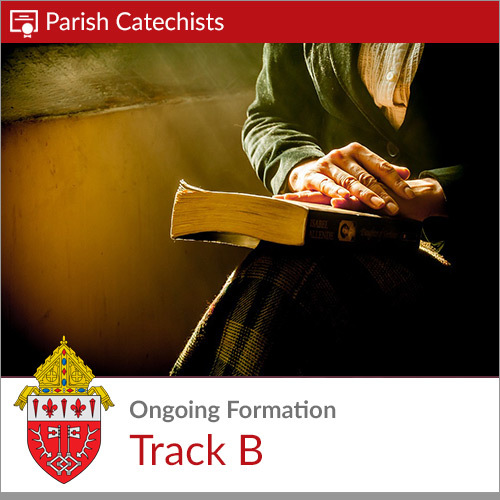 Track B contains 6 lessons broken out into the categories of Theology, Spirituality, and Methods. Click the Purchase button to view the lessons in this track. 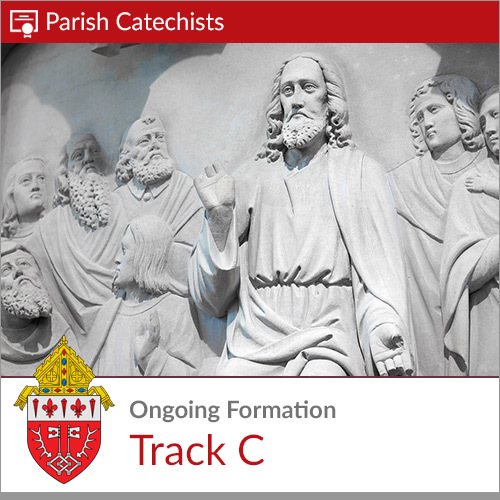 Track C contains 6 lessons broken out into the categories of Theology, Spirituality, and Methods. Click the Purchase button to view the lessons in this track. 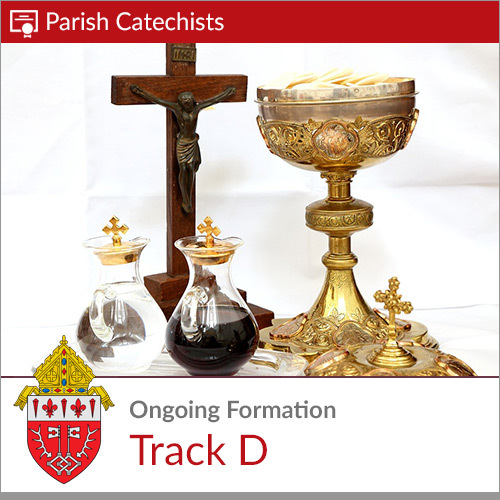 Track D contains 6 lessons broken out into the categories of Theology, Spirituality, and Methods. 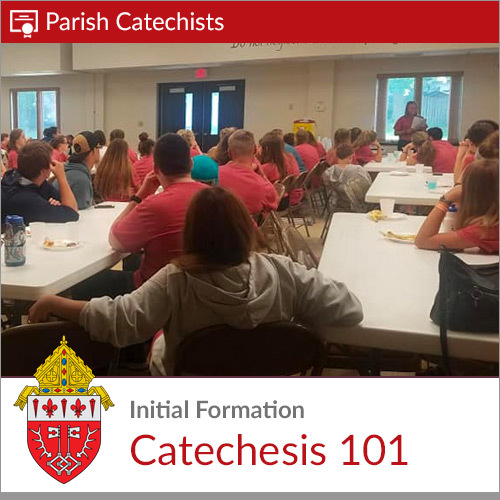 Click the Purchase button to view the lessons in this track. 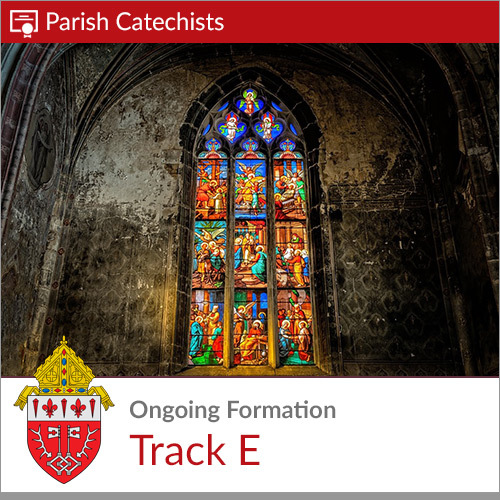 Track E contains 7 lessons broken out into the categories of Theology, Spirituality, and Methods. Click the Purchase button to view the lessons in this track. 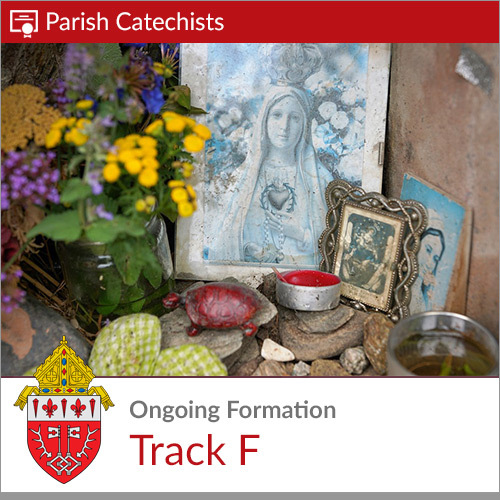 Track F contains 6 lessons broken out into the categories of Theology, Spirituality, and Methods. Click the Purchase button to view the lessons in this track.